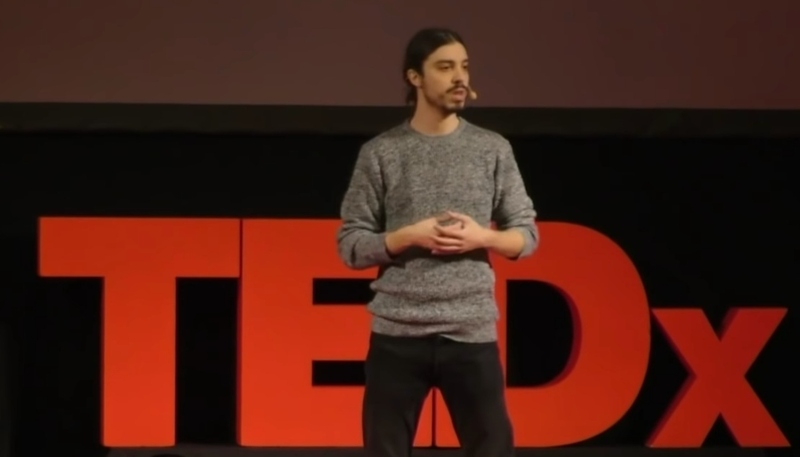 Vegan activist Earthling Ed has revealed that he's recorded a second TEDx talk. The animal advocate recorded his first talk - The Ostrich Effect: The truth we hide from ourselves - in January. It is currently available to watch on YouTube, garnering more than 40,000 likes in just a few days. According to the activist, the new recording, which he filmed at the University of Bath yesterday, will be 'completely different'. "This one's called Every Argument Against Veganism and I'm going to go through all the main arguments that people use to try and not be vegan and logically debunk them to show people that there's no validity or veracity to the arguments," he said. "I'm really looking forward to it and I really hope that you like it when it's released.